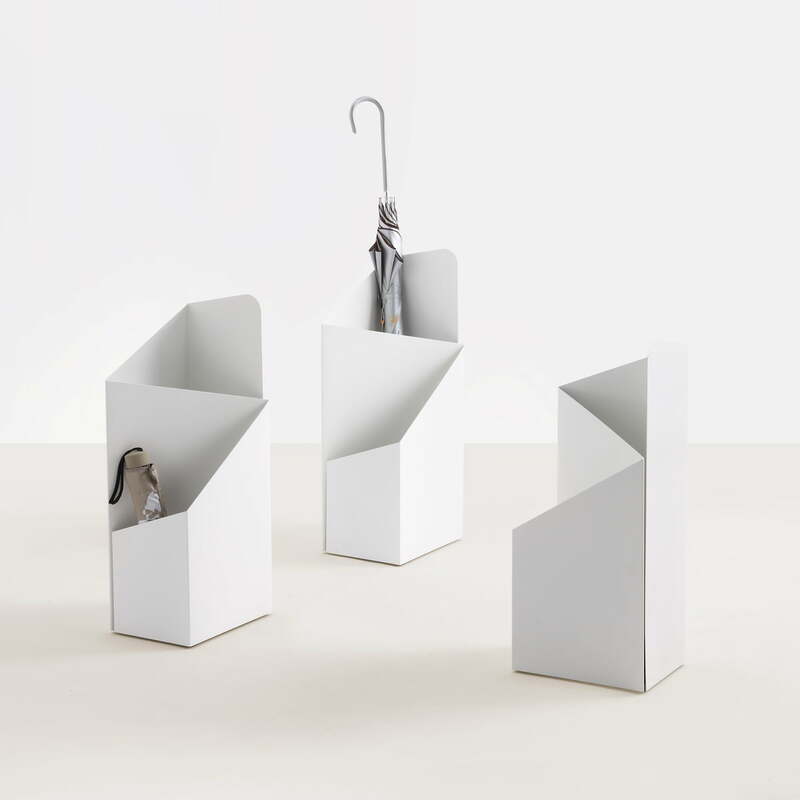 The surprisingly simple umbrella stand Via by Mox is suitable for big and small umbrellas with its separated compartments. Two water-drain bowls out of rubber avoid slipping around and splashing water and collect rain water. 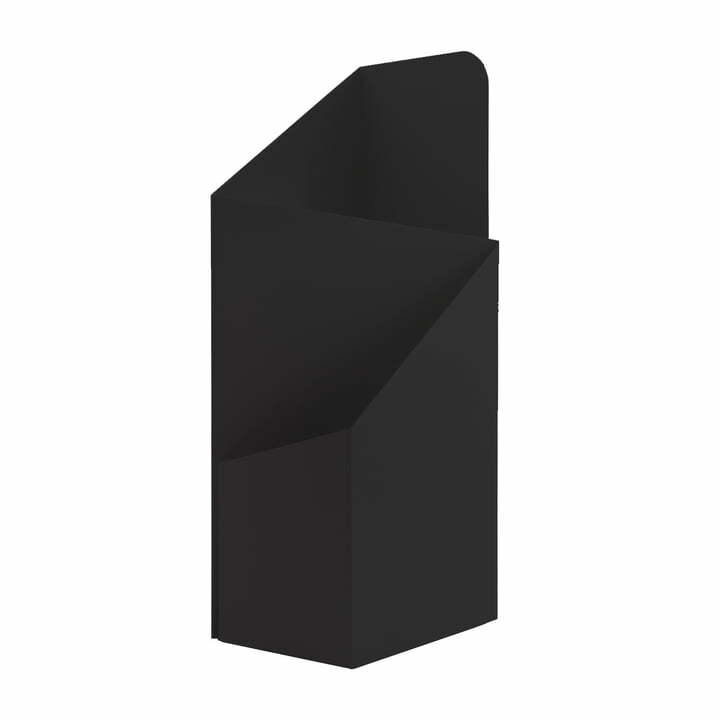 Via is an umbrella stand that convinces with form and function. It was designed by the Nigerian designer Charles O. Job. 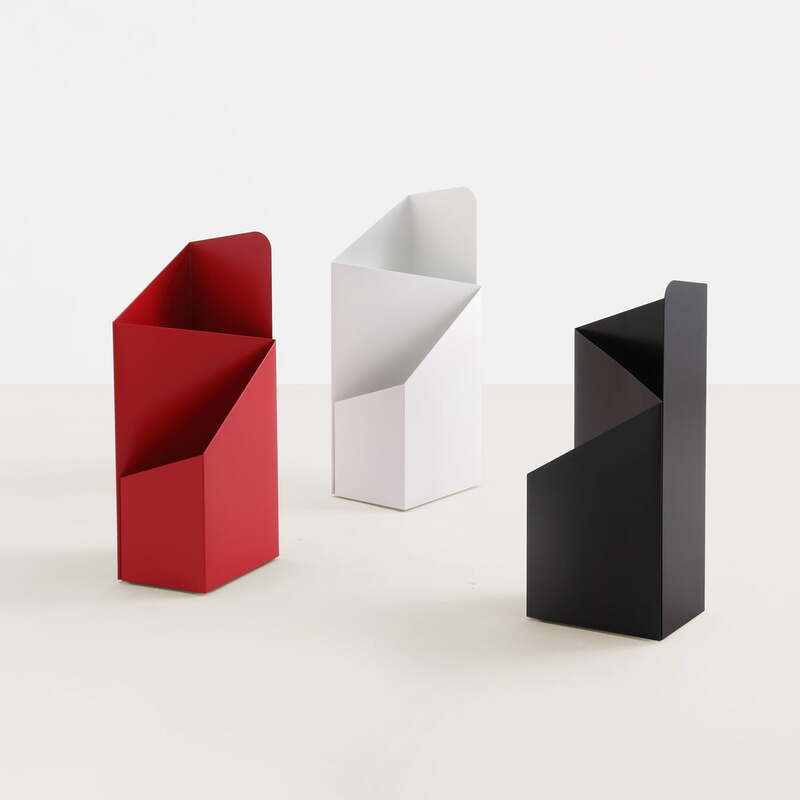 The Swiss company Mox manufactures Via out of powder-coated steel sheet and in several colours. 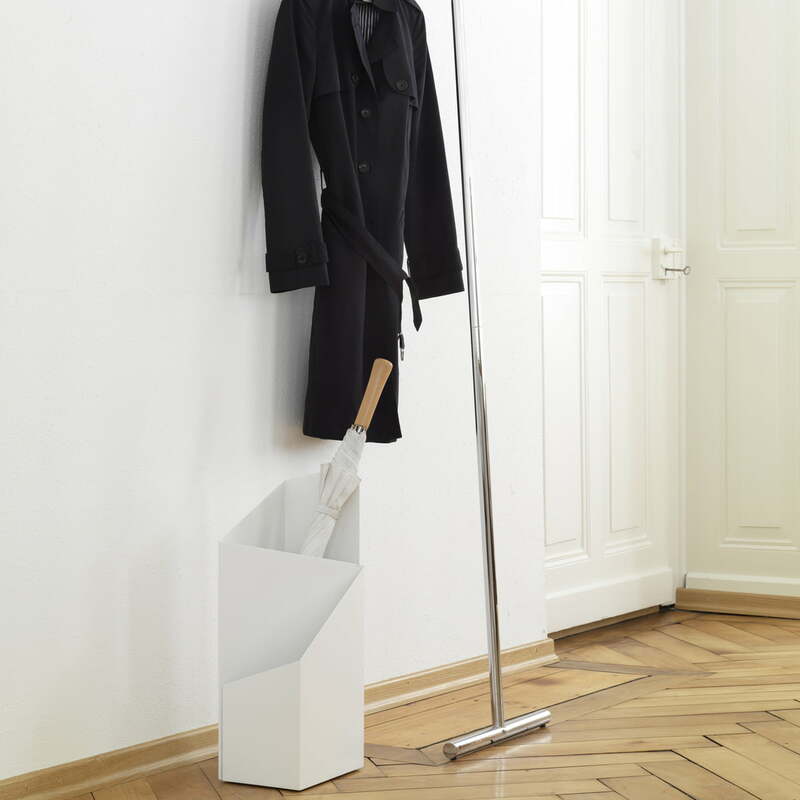 Some suggestions of maintenance: Clean Via with a humid cloth if necessary. Don’t use any kind of scratching cleaning substances or cloths.